If you know me at all, you know I love scary movies. I find them therapeutic, as in, “Well, at least I’m not THAT person, being chased by the psycho with the butcher knife!” Really puts life in perspective. In the past week, I’ve watched three horror films: The Babadook, Oculus, and The Others. Two of these movies I watched alone, which meant I couldn’t go pee without first checking behind the shower curtain because YOU JUST NEVER KNOW. 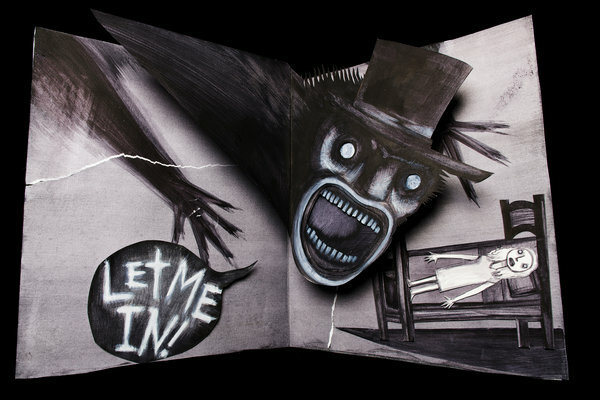 Babadook is about a monster that pops out of a children’s book. Oculus is about a damn evil mirror. The Others is about … I can’t tell you, because it’ll ruin everything. That said, all three of these ghoulish, scream-worthy films had one thing in common: mad mommies. Crazy ladies. Bonkers beauties. Got me thinking about the horror movies of my glorious youth. Remember them? Movies like Halloween and Nightmare on Elm Street and Scream. Going further back, Dracula and Frankenstein. These movies were about identifiable monsters: creatures (human and otherwise) that came for you in the night. These horror flicks gave you a villain and told you which way to run. Flash to 2015, and although the monsters (and ghosts) are real, the main concern — the real fear — is mothers killing their own kids. Mothers gone mad. The monster is no longer something we run from but something within the people we love and trust the most. Is the change because, in the glory days of horror, back when Stoker and Shelley were writing their masterpieces, we didn’t want to think that the monsters were, in fact, ourselves? In the cases of both Dracula and Frankenstein, the creatures were certainly metaphors of what humans could do to each other, but they were only that: metaphors. Now, we see horrible things on the news — people killing each other, mothers drowning their children, mothers going mad — and we realize … The monsters are real. There has been an outpouring of these crazy mommy movies in the past year. I don’t mean to discount gorgeous films like The Shining and Amityville Horror, in which daddy goes dark, but those 80s pics didn’t feel quite as upsetting. They weren’t as upsetting because, in the 80s, we still didn’t want to think about a mother killing her kids. Now, it happens. We watch the news; we watch the court cases. We shiver. No longer are we running from guys in masks. If horror movies are any indication, it’s reality that truly scares us — what we are capable of — and human nature is a lot scarier than a guy with claws. Human nature is very scary and you’ll notice that no matter how advanced our science and technology become, we still have the same scary evil in our nature. Only God can fix that. 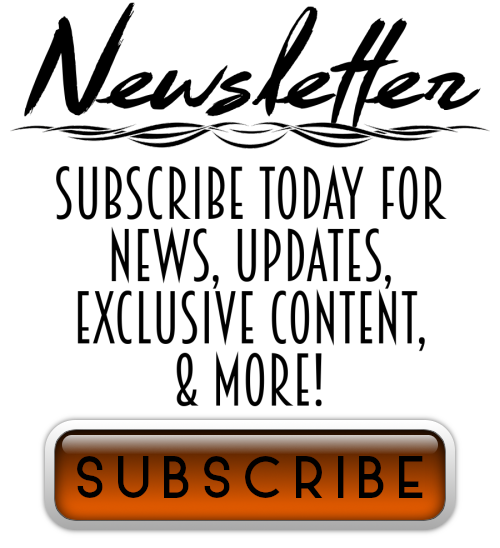 So many of the women in prison are victims of horrible abuse. And their abusers are often their mothers or fathers who were themselves abused. Thank you for shining a light into the darkness and making a difference. For everyone who abuses or is abused, there are others who want to help. Thank God. Girl, I’m way more scared of real life than the imaginary things that supposedly go bump in the night. Human nature can be, well, less than humane, which I always found rather ironic…On a side note, must watch The Babadook!